PITTSBURGH – A Mechanicsburg contractor is alleged to have failed to pay employee contributions to labor union funds. Greg Christy and David D. Daquelente, on behalf of the Trustees of the Iron Workers Welfare Plan of Western Pennsylvania, et al. filed a complaint on Oct. 25 in the U.S. District Court for the Western District of Pennsylvania against Miracle Steel Inc. citing the Employee Retirement Income Security Act and the Labor-Management Relations Act. 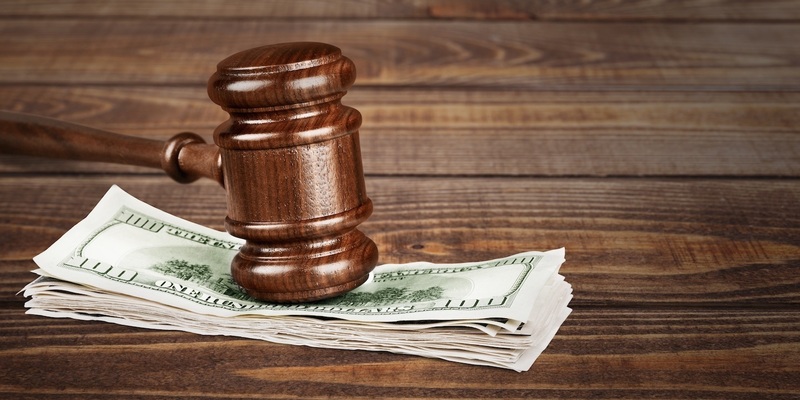 According to the complaint, the plaintiffs allege that the defendant entered into a labor agreement and that it has failed to pay contributions and wage deductions from June to September for a principal deficiency of $62,339.55. The plaintiffs hold Miracle Steel Inc. responsible because the defendant allegedly breached their contractual obligation by failing to remit their employees' contribution. The plaintiffs seek to enjoin the defendant; order the defendant to present for audit, inspection, and/or copying all payroll, unemployment compensation, tax and other records pertaining to hours worked; the sum of $103,012.42 plus such additional amounts shown to be owed to plaintiffs; liquidated damages; attorneys' fees of 20 percent of total amount due; court costs; order the defendant to make a cash deposit of $20,000; and any further relief the court grants. They are represented by Jeffrey J. Leech and Neil J. Gregorio of Tucker Arensberg PC in Pittsburgh.